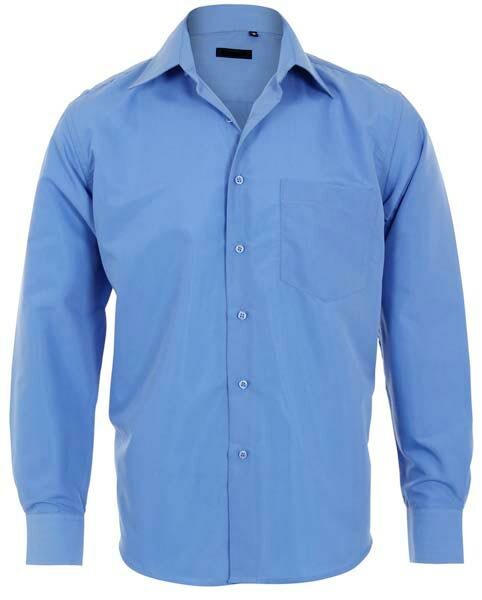 We make available Men’s Shirts – formal and informal – for the global market. 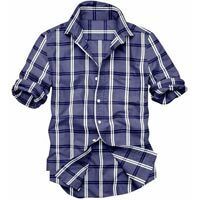 We are one of the top-notch Exporters and Suppliers of Men’s Shirts in Tamil Nadu, India. 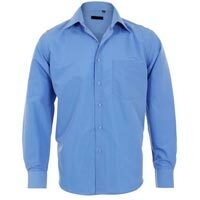 Our Men’s Shirts are the original designs of the famous labels in the market. We offer these Shirts in different styles including plain and striped. 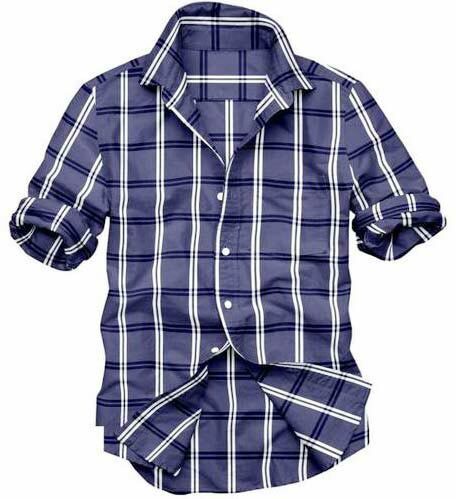 We, moreover, find ourselves standing amid the most sought-after Exporters and Suppliers of Men’s Shirts in Tamil Nadu, India.